But, it don't mean a thing, if you ain't got that swing! You do it your way - I'll do it my way! 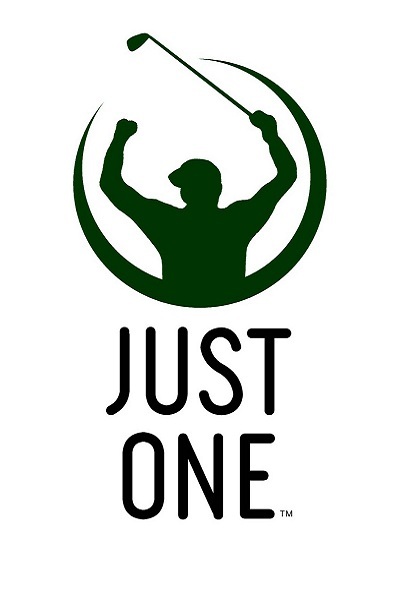 Just Once! I would like to make that shot without thinking about it! 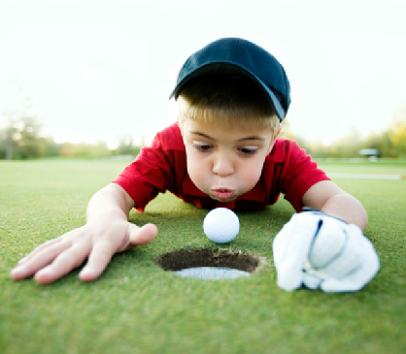 "Golf is deceptively simple, and endlessly complicated. A child can play it well, and a grown man can never master it. Any single round of it is full of unexpected triumphs and seemingly perfect shots that end in disaster. It is almost a science, yet it is a puzzle without an answer. It is gratifying and tantalizing, precise and unpredictable. It requires complete concentration and total relaxation. It satisfies the soul and frustrates the intellect. It is at the same time rewarding and maddening - and it is without a doubt the greatest game mankind has ever invented." We start the golf year in April and end the year in October! At one round (or outing) per month, that's a total of seven fabulous round of golf. Come on out and enjoy golf with the Potomac Golf Association! 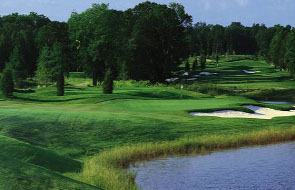 The 18-hole "Pleasant Valley" course at the Pleasant Valley Golfer's Club facility in Chantilly, Virginia features 6,915 yards of golf from the longest tees for a par of 72. The course rating is 72.9 and it has a slope rating of 135. Mike Maloney manages the course as the Golf Professional. Pleasant Valley Golf Club is a must play in the Washington, DC area. Conveniently located in Chantilly, Virginia, just 25 miles west of our nation’s Capital, it is a beautiful, natural layout in a park-like setting - no homes bordering the golf course, just great golf holes. Old Hickory consists of gently rolling terrain covered with pine, oak, maple, and hickory. It's bisected by Beaver Creek with about nine holes to the north and nine to the south of the creek. Many other creeks, tributaries of Beaver Creek, trickle through the property, and they are incorporated into the design of the holes. Where housing sites are located, they lie toward the high side of the fairways to make it more comfortable for golfers. The fairways are very wide and open, but also mounded on the sides so balls will bounce back toward the middle. But you can also use those mounds to get a forward bounce if you're a skillful player. Every hole is bunkered on the course, but the course is not overly bunkered. The course is known for its fast greens. The grass on the greens is A4 bent grass, known for creating fast greens. Old Hickory Golf Club was designed to fit its site with great precision. The par-72, 7,190-yard championship layout is the work of architect Tim Freeland of Jacksonville, Fla., who previously worked for the design firm of golf legend Gary Player and also worked on the design of Raspberry Falls Golf & Hunt Club, sister course to Old Hickory. Old Hickory Golf Club is a challenging course with lots of creeks to cross and sights to see, but it’s also a course that all levels of golfers will enjoy playing. The beautiful scenery and layout is sure to impress your guests and also provide them with many memorable moments. Raspberry Falls Golf & Hunt Club was built in 1996 and laid out by Gary Player Design, a firm headed by one of the golfing world's greatest players. From the beginning, they have become one of the most popular daily-fee courses in the Washington (D.C.) area as a fantastic experience for visitors to the area. Player used a links style in designing Raspberry Falls, an elegant way to make use of the dramatic rolling terrain, meandering streams and spectacular scenery. The course has elevated tee boxes and lush bent grass greens as well. And you will find that one of the biggest tests of your golfing skills on the course will be conquering their deep Scottish-style stacked pot bunkers. As in Scotland, these bunkers have their own names, including "Lee's Bunker" and "Grant's Tomb" on No. 11 and "Satan's Foxhole" on No. 14. It's understandable that Player would focus on bunkers in his design. After all, he's one of the best sand players ever to compete in the game of golf. Playing a round here is an incredible way to experience the handiwork of Gary Player and to fully appreciate Virginia horse country. This extremely beautiful course stands on what was once a raspberry farm in a very fertile area of Virginia. As a result, you'll see raspberry bushes growing wild in the surrounding area. Once upon a time, fox hunts were held in the area of the course, and that tradition is reflected in their name as well. At Westfields, Fred Couples has built a course that is, at once, fun and accessible for the novice, while challenging and thought-provoking for the experienced golfer. Fred's professional play on hundreds of courses around the world coupled with his experience in countless tournaments and team competitions have given him exceptional insight into golf course design. It is perfectly exhibited at Westfields. 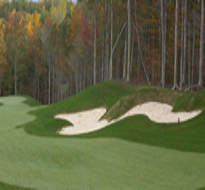 Freddie says that the "... goal in designing this course was to take advantage of the beautiful woods and rolling hills of Northern Virginia and make them into a golfer's delight - a challenging and first-class course for the enjoyment of all players. You will have a choice of multiple tees on each hole, where you can pick the right yardage to fit your game. There will be enough elevation changes, water hazards, sand traps and other obstacles to keep you on your toes all around the course. Hit'em long and straight! Westfields Golf Club offers a World-class layout situated amongst some of the most picturesque landscape offered in our area. Such experiences, which are typically exclusive to Private Golf Club members, is available to you at Westfields Golf Club year round. Our Fred Couples-designed golf course in Northern Virginia provides an unsurpassed golfing experience for casual and accomplished players alike. We are conveniently located near Washington's Dulles International Airport, and just 30 minutes from our nation's capital. South Riding Golf Club features an 18-hole, par 72 championship golf course, a cozy comfortable clubhouse and excellent practice facilities. 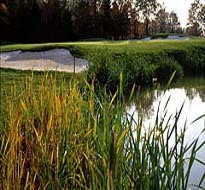 The South Riding golf course was designed by renowned golf course architect, Dan Maples, and opened for play in 1997. 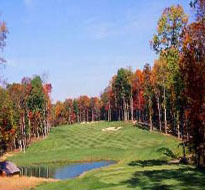 The course is located in the award-winning community of South Riding in Loudoun County. 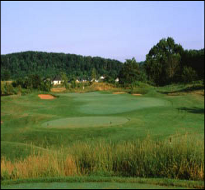 South Riding Golf Club is popular with all skill levels and offers a challenging layout with a variety of tee placements. Rich in history, and set amid the rolling hills of Virginia’s hunt country, Piedmont Club offers the finest in all amenities. This 18-hole championship golf course, designed by Tom Fazio, is considered one of the most enjoyable in Northern Virginia. Northern Virginia golf has never been more enjoyable. At the Piedmont Golf Club, members are blessed to have an 18-hole championship golf course designed by renowned architect Tom Fazio. The golf course at Piedmont Golf Club is a true Fazio classic, with its generous fairways and medium-sized subtle greens. It is challenging, yet player friendly, and is described as one of the fairest, most enjoyable and best-conditioned Northern Virginia golf courses. It is a par 72 course that plays 7,000 yards from the back tees. 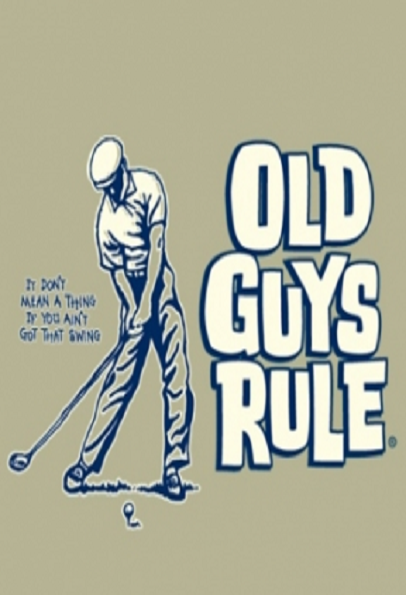 © 2019 Potomac Golf Association. All Rights Reserved.